CHOCOLATE GIFTS, ENROBED NUTS & MORE ! 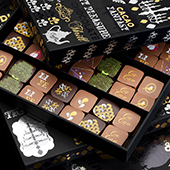 Life with Cacao offers a lavish chocolate box selection with a variety of chocolate truffles to gift your loved ones. 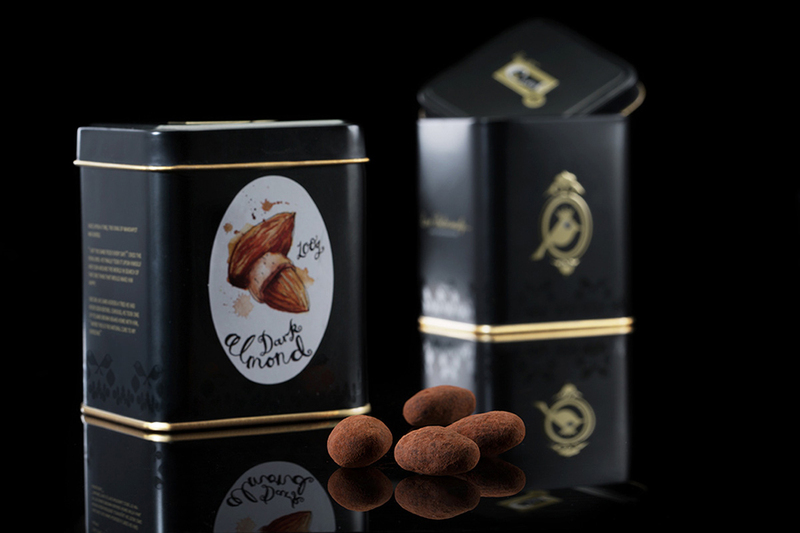 Life with Cacao also presents the most delicious range of chocolate enrobed nuts. 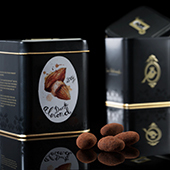 In addition Life with Cacao offers variety of packaged items to satisfy and please our valuable customers. Made with the finest ingredients, our nuts are enrobed in three different kinds of Valrhona chocolates: dark, milk, and dulcey blond. Using the best chocolate from different origins of the world and the finest raw ingredients is the secret behind our chocolate. Extra care is taken to ensure that all chocolate is produced at the highest standards and quality and excluding preservatives. 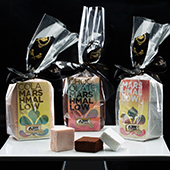 Coming in three different flavors, our marshmallows are made fresh and packed in our central kitchen. 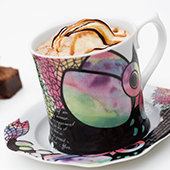 Enjoy your coffee or tea at home in our Life with Cacao branded mugs.